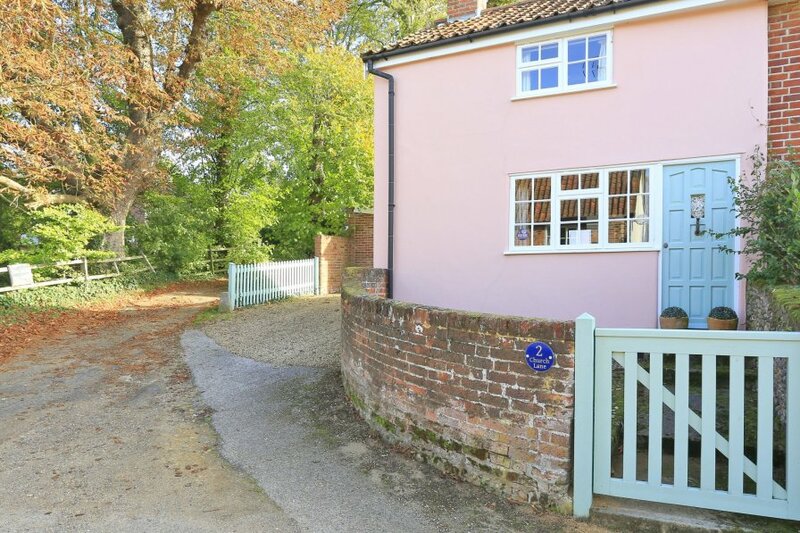 Serena Cottage is a lovely cottage located in the pretty village of Shottisham. Close to the village pub and not too far from the coast this cottage is perfect for that rural retreat. Pets: 1 well behaved dog allowed. Short breaks: Available at the property. Rooms: 2 bedrooms, 1 shower room, open plan sitting room/dining area, kitchen, garden room. Luxuries: Woodburner with starter pack of wood, Wi-Fi. General: Electric plug-in heaters plus woodburner. Utilities: Electric oven and hob, microwave, fridge, washing machine, freezer. Other: Laura Ashley bed linen and towels provided. Outdoors: Garden room perfect for reading and relaxing including a sofa and TV. Patio garden with furniture.